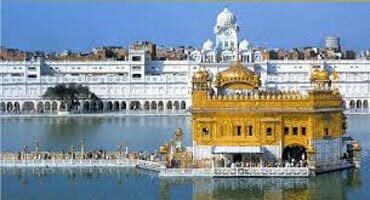 Arrive Amritsar airport / Railway Station.transfer to hotel. Check in to hotel. 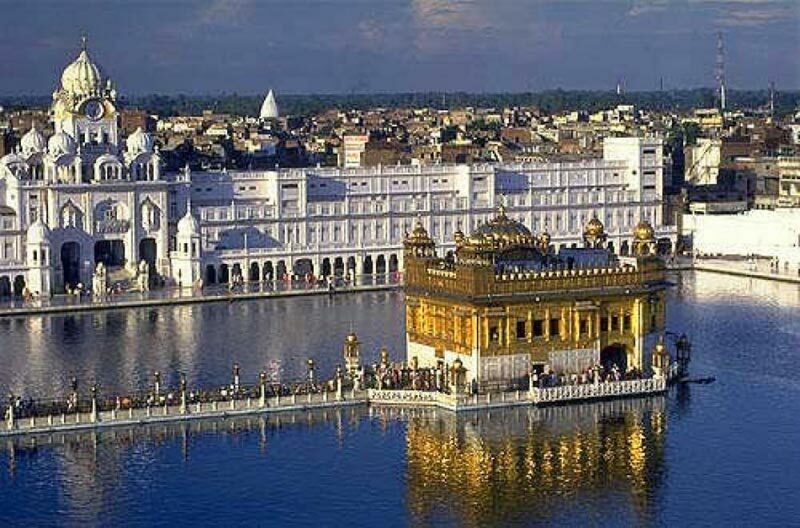 Take rest Amritsar :The city of Amritsar is a glittering showcase of compound traditions and secular culture. 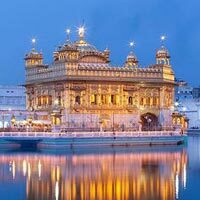 A thriving city with important devout centers and historical sites Amritsar exhibits a glorious past, magnificent present and a hopeful future. Evening visit to Indo-Pak Wagah Border to watch Flag Retreat Ceremony- Wagah, an army outpost on Indo-Pak border 30 Kms from Amritsar where the daily highlight is the evening "Beating the Retreat" ceremony. 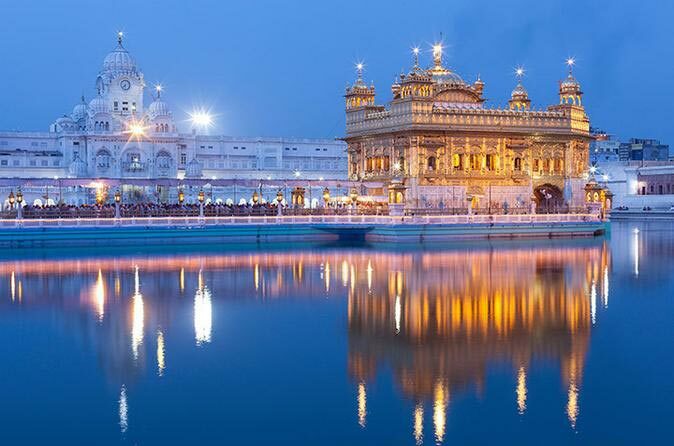 Later evening back to hotel and free for leisure, overnight stay at hotel at Amritsar. 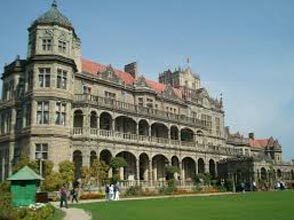 Dalhousie : is a beautiful, quiet and peaceful small town of North India, famous among the honeymooners. 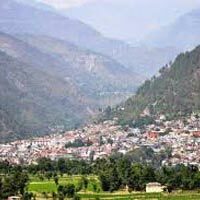 Away from the maddening crowds of plains, Dalhousie is surrounded with attractive cottages, villas, sky touching Deodar and pine trees and evergreen ornamental shrubs that makes it one of the most preferred tourists destination in Himachal Pradesh. On arrival at Dalhousie check in to the hotel.Rest of the day is free for leisure. 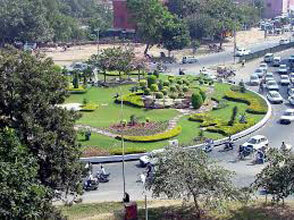 You can enjoy a walk along the mall road, later back to hotel,free for leisure , overnight stay at hotel at Dalhousie. Khajjiar:23 kms from Dalhousie by road and 13 kms from Kalatop is the mini Switzerland of India i.e. Khajjiar, at a height of 6400 ft. Hutchison writes, "Khajjiar is a forest glade of great beauty, 6400 feet above sea level". 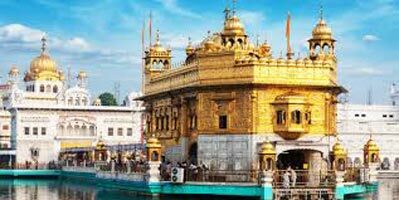 After breakfast visit to Khajjiar Sanctuary - Gandhi Chowk - Khajjinag Temple - Khajjiar, known as one of the most charming spots in the Himalayas,then visit to Chamba is also the most charming spots in the Himalayas, later back to hotel.free for leisure, overnight stay at hotel at Dalhousie.